On the surface celebrities like Anthony Bourdain and Kate Spade seem to have it all because of their huge success in their careers. But their tragic deaths reveal that mental health is a bigger issue in our culture than we are even aware of. Victims of suicide often appear happy and well-adjusted to people around them until they shockingly take their own life. Suicide rates are on the rise with an alarming increase of 25 percent in the last 20 years in the U.S. One of the reasons that suicide may be such as growing issue is the tendency for people to mask their true feelings and depression in order to present the best version of themselves. Mental health problems still carry such a stigma that suicidal thoughts may remain well hidden until a tragedy occurs. In studies that seek to understand suicidal ideation they typically find that people with severe depression see suicide as a solution to their pain. It can be difficult to understand how a person feels that they must end their life to escape pain, especially for people who appear to have successful and self-actualized lives. However, depression is a problem that can happen to anyone no matter what their social status or level of success. Kate Spade was known to have suffered from depression and anxiety, two problems that can lead to suicide if they are not effectively treated. 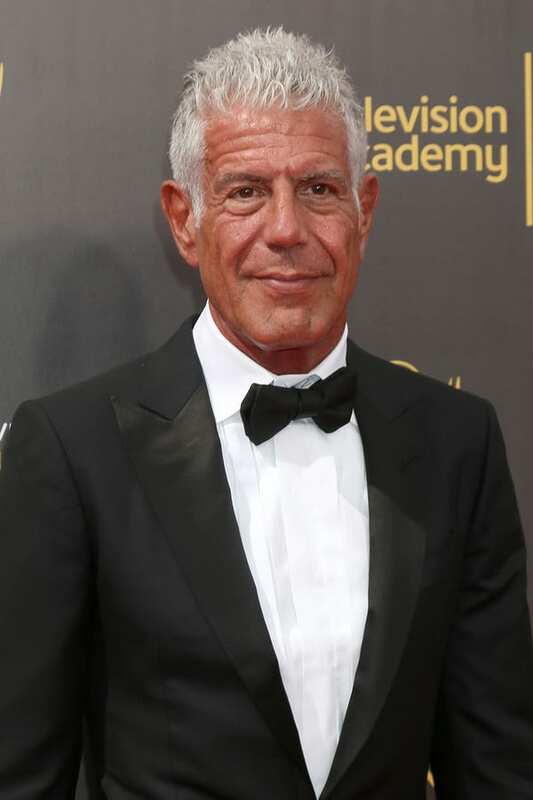 Anthony Bourdain struggled with addiction and depression for many years but did not get the help that he needed. The two celebrities were never able to fully recover from their mental health issues and unfortunately lost their battles with depression. If you or someone you know is having issues with depression or thoughts of suicide then call a suicide crisis hotline for immediate assistance.